IGTV was announced in June with all the va-va-voom you would expect from Instagram. For some, it was most awaited, for others a total surprise. For us? A bit of both. Fact is, if you would have told us a few years ago that vertical videos would become such a trend, we wouldn’t have believed our ears. Actually, we might have even told you to snap out of it and turn your phone horizontally. Well, things have changed. Don’t they always? Today, we’re open-mindedly embracing the new possibilities that vertical videos have to offer in a mobile-driven society. And even if many professional videographers still cringe at the thought of vertical videos, IGTV has the potential of becoming a real hit among Instagrammers. Which means that IGTV is also an amazing tool to include in your social media marketing strategy. Wondering exactly how? Well lucky you, today we’re covering everything (and more) about IGTV. Let’s start with the basics and work our way to the top! IGTV is Instagram standalone, long-form video platform. If you ask Instagram, IGTV is the future of video, because it’s built on how you actually use phones - vertically. Well, that’s a very big claim and we’re definitely eager to see if the platform will play to the promise. 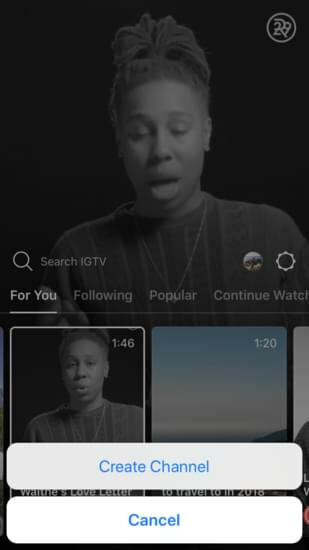 However, hefty words aside, IGTV is first and foremost a video platform that enables users to view longer video content from curators they already follow and love. 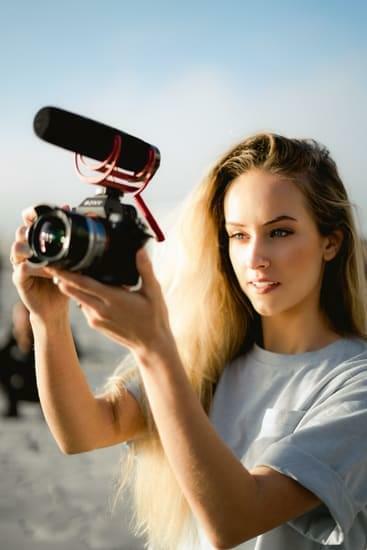 The content, that will literally fit in the palms of your hands, must be between 15 seconds and 10 minutes long and can be up to an hour long for verified or larger accounts. However, according to Digiday, so far most content creators are going for a comfortable 10 minutes mark. Yes, it’s too soon to tell how things will go, but it’s always good to be wired to the market. Once you open IGTV, all the videos start playing (unlike YouTube). Yes, we had to also mention YouTube because, you know, it’s the IT video platform. However, even if spirits ran pretty high, we personally prefer to wait and see how this IGTV and YouTube game will play out. In our opinion, the platforms are complementary and don’t exclude each other in any case. IGTV aims to be as simple and intuitive as it can possibly be, mimicking the classical TV experience in a modern and relevant manner for the new generation of Instagrammers. 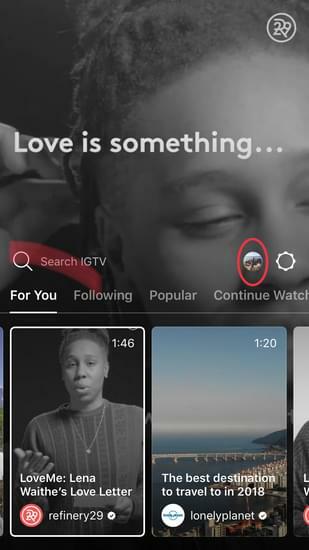 As soon as you open the IGTV app or tap the IGTV tab in your main Insta profile, all videos start playing. Told you it resembles the TV experience and its channels. Thus, you won’t even have to perform a search to watch content from curators you already follow in the main Instagram app. 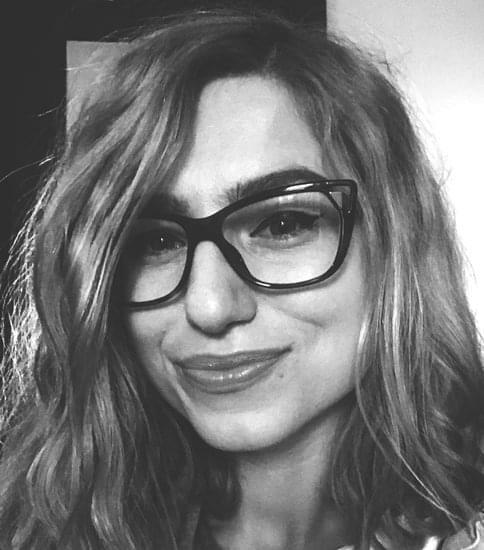 Since Instagram is all about communities and engagement, it’s no wonder that IGTV is built in the same manner, with the purpose of starting conversations. 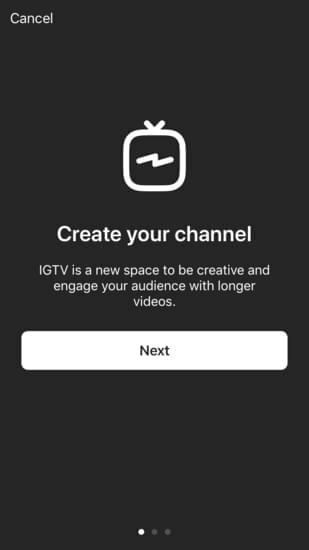 To set up your IGTV channel you must first need to download and install the IGTV app. Sure, you can access IGTV directly from your Instagram account, but if you want to direct your efforts as a content curator towards video, we suggest you go with the stand-alone app. 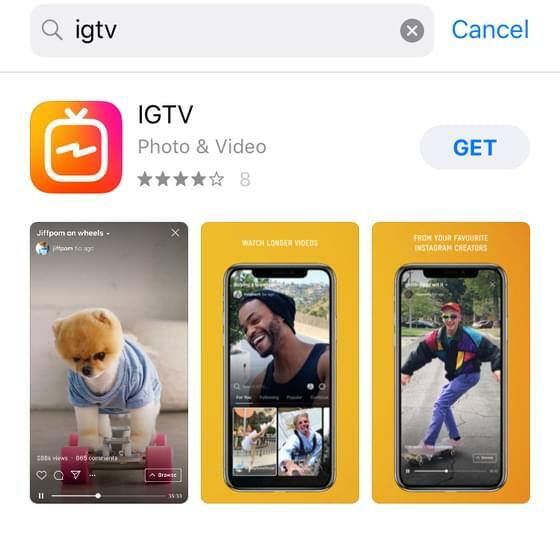 Once you install the IGTV app, the next step is going to be to connect your Instagram account and make the necessary settings to get your channel up and going, How? Tap your profile pic. Yep, that little icon located right above the video stream channels. Doing so will open a simple menu with the “Create Channel option”. C’mon, tap it! Now simply follow the instructions on screen and in no time, you’ll be ready to upload your videos. If you want to be able to upload videos directly from your desktop, we’ve got great news for you because hurray, you can! Just open instagram.com and have a look at the options menu located right below your bio. You’ll readily see the IGTV button available. Hit it and start uploading. The catch with IGTV is that you cannot record videos directly with the IGTV app. Instead, you must upload pre-created videos. We view this as a creative opportunity and a nice marketing lesson to plan in advance. Hit upload and choose your file. Then, think of a catchy description. Make it memorable, but keep in mind that the title will get shortened in the thumbnail as the visibility is limited to 20-25 characters. Thus, make sure to have the buzz-words at the beginning of your description. Once you’ve crafted the perfect description, you’ll want to find an equally suiting cover photo. Once the video is uploaded, all your existing Instagram followers will be able to delight themselves with your creation. 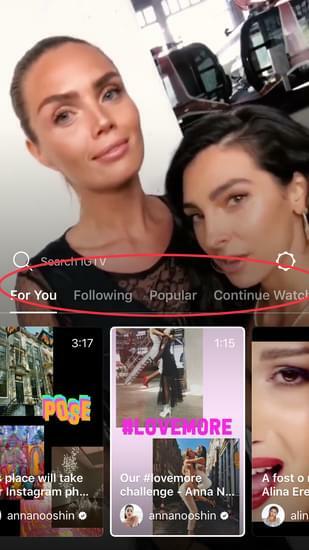 What’s more, your video can also be discovered by new users through the recommendation IGTV makes based on interests. If you have a verified or larger account, you can post videos that are up to 60 minutes, as long as you upload them from your desktop. Otherwise, you must keep your videos between 15 seconds and 10 minutes long. For videos that are under 10 minutes, the maximum file size should be 650MB and for videos that reach 60 minutes the maximum size should be 3.6GB. All uploaded videos must be in MP4 file format and yep, you guessed, they must be vertical. The aspect ratio must be 9:16 and videos on IGTV must have a minimum frame rate of 30 FFS and a minimum resolution of 720 pixels. As far as the cover photo for your video goes, make sure to craft it at 420px by 654px r 1:1.55 ratio. Oh, and do all your editing prior to uploading your cover to IGTV, because currently, the app doesn’t support this feature…yet. There’s a great marketing opportunity that lingers in IGTV. Fact is, today we all crave the latest and freshest news, but with a twist. The old TV-way doesn’t satisfy us anymore. Not in the least. 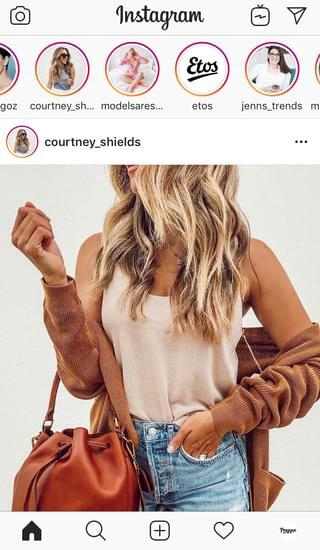 And, if we look around, more and more people are turning to influencers and even brads for info and entertainment. The boundaries of advertising and marketing are becoming more and more blurred and hey, we think that’s a great opportunity to create meaningful, relevant, quality content. Since IGTV is new in town, there aren’t any established best-practices yet. However, we do encourage you to have a sneak peek at what big brands are doing in terms of marketing. They are really hitting all the right buttons and channels, so to speak. For example, BBC already has 12 different accounts. Another must-do that goes without saying is the quality of the content you post. Of course, we’re talking highly creative film-making techniques, but also about high-quality content, that’s diligent and clean and respect Instagram’s Community Guidelines. Oh, and in addition to closely watching the IGTV community and brands, don’t forget to follow the Preppr blog, where you’re guaranteed to find some of the newest info and the coolest tips about Instagram and IGTV marketing.